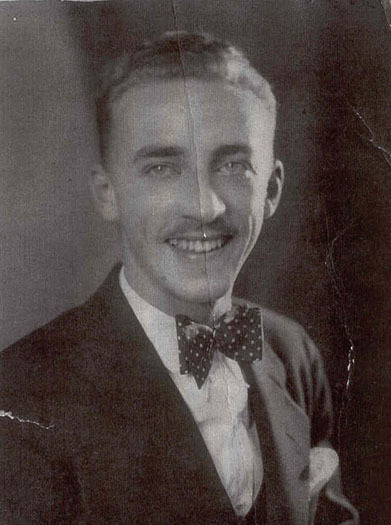 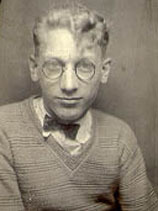 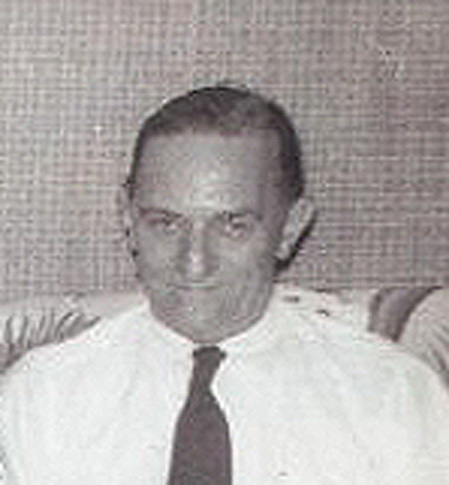 Joseph Kincel (and Emil) about 1920. 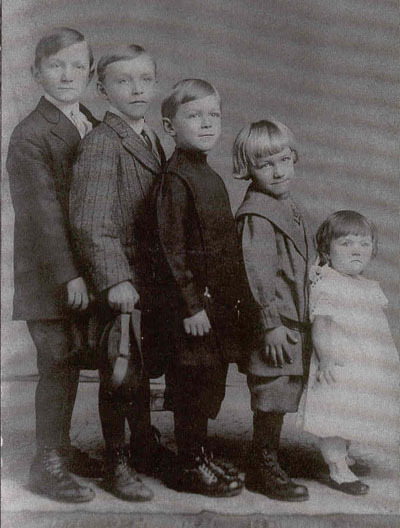 Joseph Clarence, Karl, Albert William, Stephen George, and Helen. 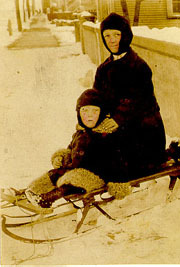 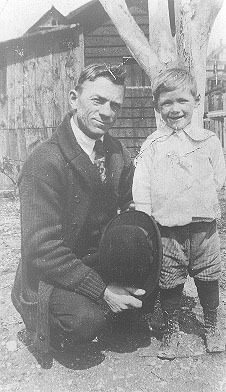 Emil and Edward about 1924. 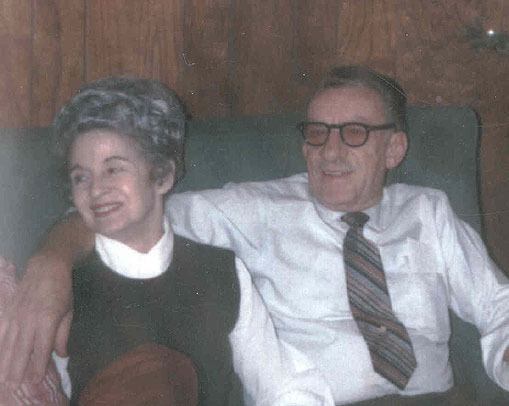 If you wish to see the children, grandchildren, etc. 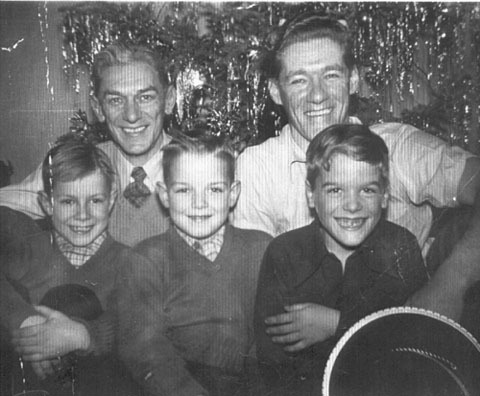 of Joe, Karl, Al, Steve, Helen, Emil, and Ed, click on their individual picture. 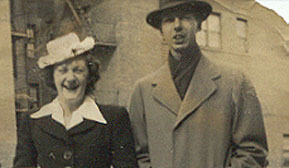 Dot and Al Kincel about 1940. 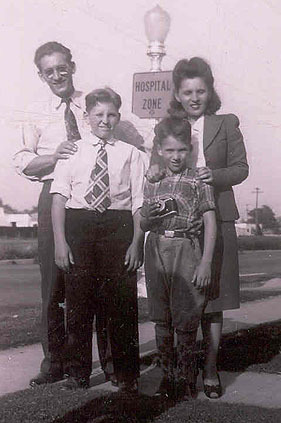 Steve and Pauline Russen Kincel (with John and Roger). 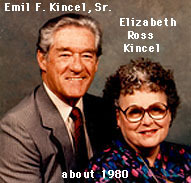 Betty and Emil Kincel about 1988. 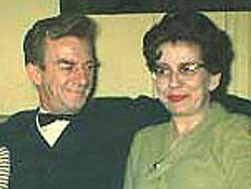 Dorothy (Reynolds) and Ed Kincel. 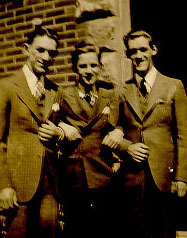 Al, Edward and Emil about 1932. 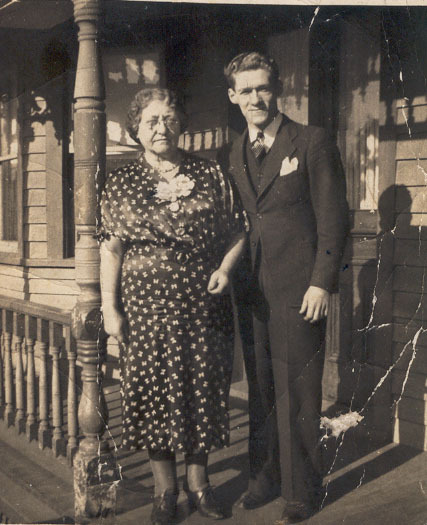 Grandma Kincel and Emil in 1937. 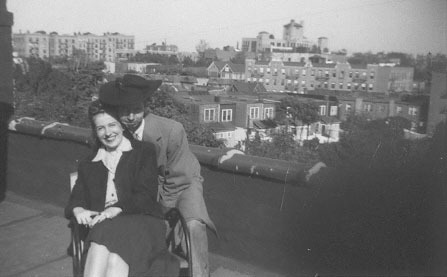 Dorothy Reynolds and Bill Hahn in 1939(?). 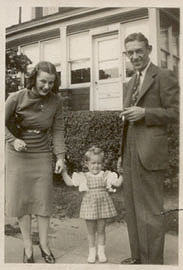 Emil, Ed and Helen about 1969. 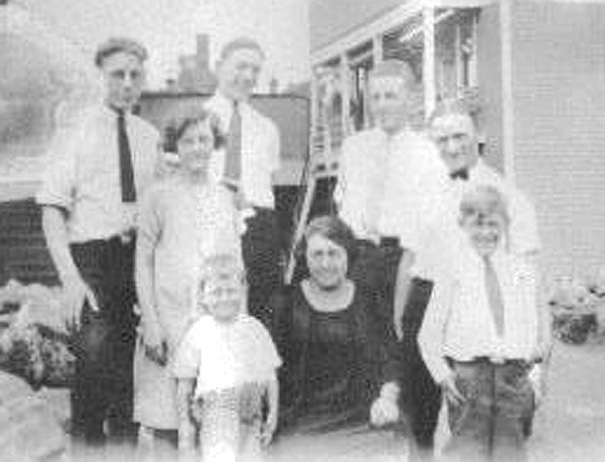 This photo thanks to Sharon Beggs, who is related to the Kincel Family through Mary Chakey Kincel's brother Stephen (Sharon's grandfather). 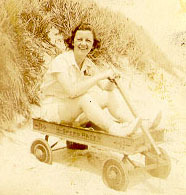 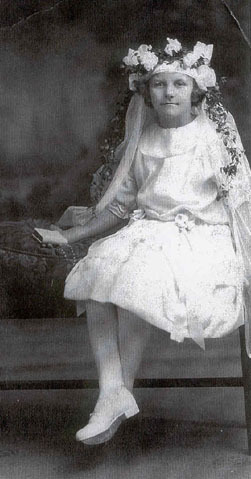 Lenore Kincel Kalinowski daughter of Joseph and Florence (Gleason) Kincel. 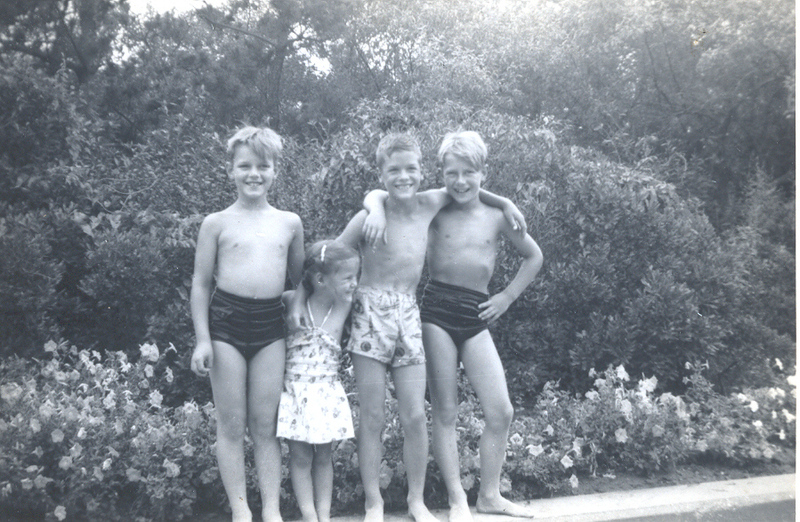 Mel, Al, Bob, Emil, Sr. and Emil, Jr.
Bob, Laura, Emil, and Mel at Jones Beach.